by kind permission of Samuel French Inc.
Olivia and Gabe are moving into their first apartment together and they’ve just packed up all of their belongings and driven halfway across the country to start a new life in Chicago. 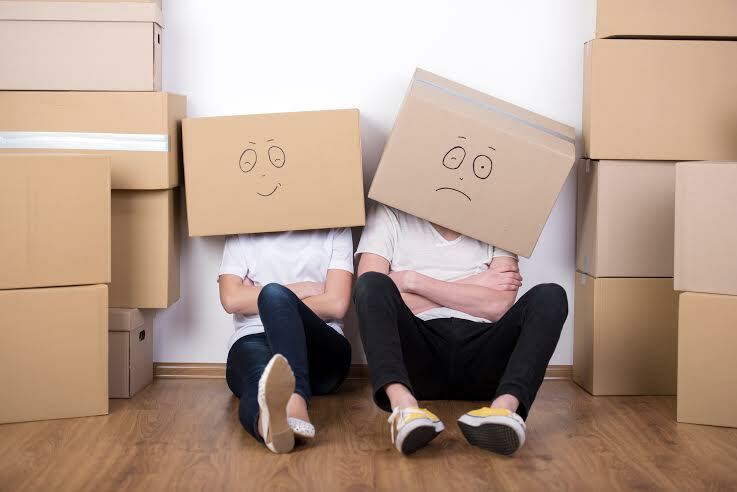 However, their moving day doesn’t go exactly as planned and things become slightly more complicated when all of their parents show up to help! Can a two bedroom apartment contain all of the love, laughs, worry, and wisdom that ensue?